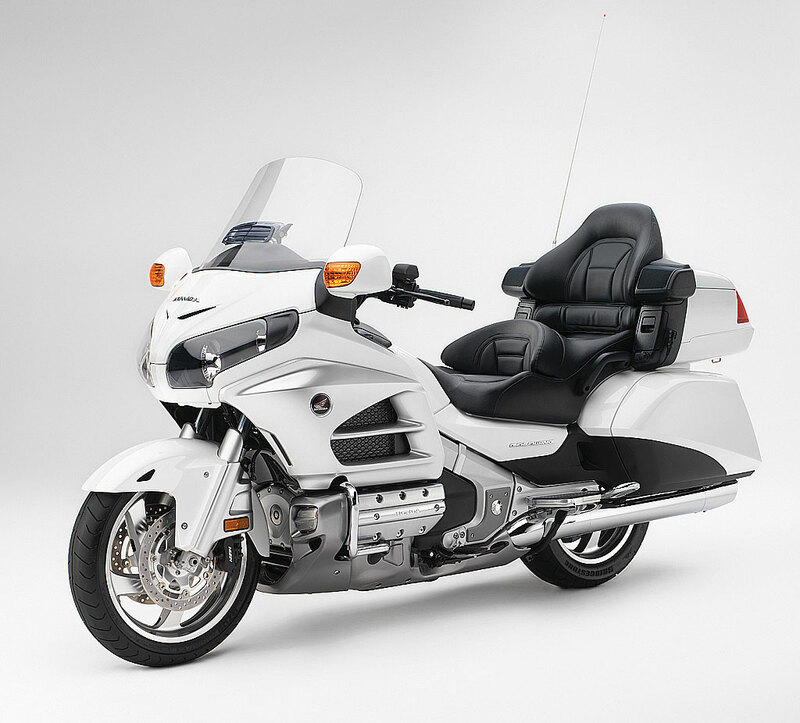 American Honda Motor Co., Inc. (Honda) is recalling certain model year 2001-2010 and 2012 GL1800 and 2001-2005 Goldwing (GL1800A) motorcycles. The rear brakes of the affected motorcycles may drag after the brakes are released. After the previous recall remedy (11V-567), some vehicles may still experience rear brake drag after the rider releases the rear brakes. Unexpected braking/dragging increases the risk of a crash and continued riding with the rear brake engaged/dragging may generate enough heat causing the rear brake to catch fire. The remedy for this issue has not been determined. Honda will send owners an interim notification describing how to inspect their motorcycle for rear brake drag. A second notification will be sent when a remedy is available. The recall is expected to begin in September 2014. Owners may contact Honda customer service at 1-866-784-1870. Note: Motorcycles that were remedied under recall 11V-567 for rear brake drag must have their motorcycles remedied again under this campaign. December 2, 2011 Honda issued recall 11V-567. April 5, 2012 Honda received a claim of the rear brake dragging after the recall repair and began investigation. June 12, 2012 The reoccurrence claim was believed to be a result of contamination, possibly due to improperly flushed brake fluid, and an investigation was started for the contaminated brake fluid. July-Sept. 2012 Precipitate within the brake fluid was confirmed and analyzed. February 2013 Honda sent motorcycle dealers a reminder on how to properly perform the recall repair. May-October 2013 Honda received four claims involving rear brake fires occurring after recall repair. October 19, 2013 AHM submitted an updated analysis proposal to Honda in Japan. February 2014 Analysis found that no contaminants were present in the brake fluid of vehicles with alleged fires and analysis into other components continued. July 24, 2014 Honda determined that a safety defect exists and decided to conduct a safety recall in North America. Root cause has not been determined at this time and analysis and investigation is ongoing. As of July 24, 2014 a total of 533 complaints were received regarding rear brake dragging on affected vehicles in the U.S that had received recall repairs; eight of the complaints reported a small fire in the rear brake area. There have been no reports of injuries or crashes related to this issue.